Even if you did not get out on the Fourth of July to photograph fireworks, don’t give up! With the Summer in full-swing, there are outdoor events almost every weekend. And, most nighttime events have fireworks. Honestly, I prefer these smaller shows … less people makes it easier to maneuver for a great view. Just take a look at the above photos taken this past weekend on Long Island at an outdoor concert. Sure, it may not be Macy’s, but the photo opportunities are impressive. 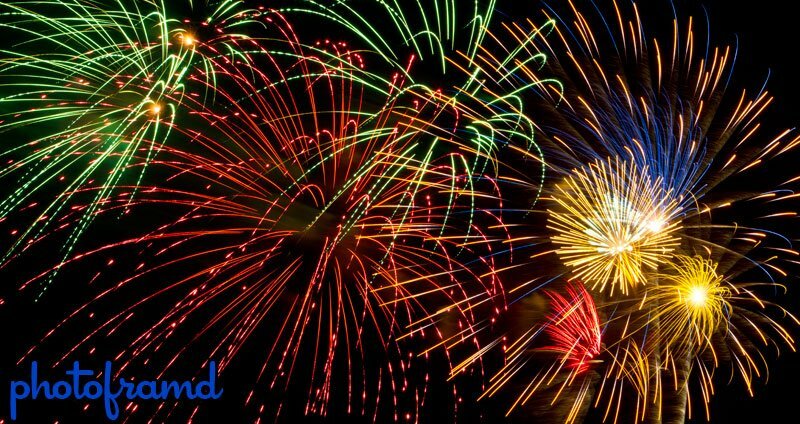 And, since Grucci is based on Long Island, there are several regional fireworks displays yet to come as well as national events (Grucci Regional Summer Schedule and National Schedule). Outdoor festivals, feast, fairs and even sporting events can all have fireworks. Just be sure to check if a camera and tripod are allowed. Even if they are not allowed in the event, you might get a good view from the parking lot. Be creative and get your best shot! 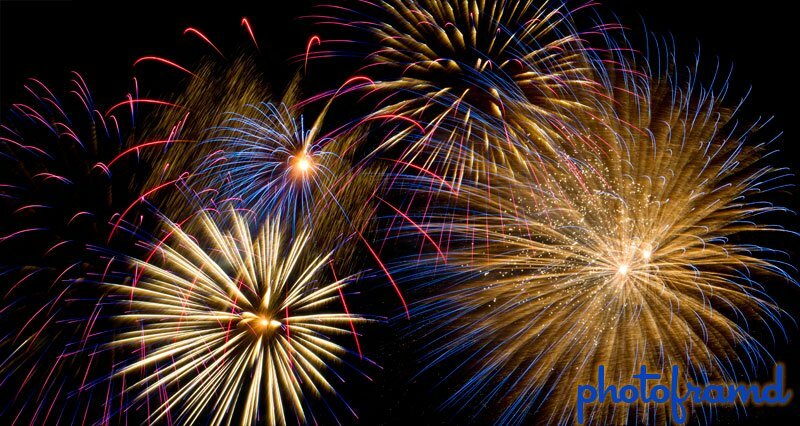 Don’t forget to read my Tutorial – How to Photograph Fireworks.